This Barking Wednesday I want to feature a great gift for any dog. 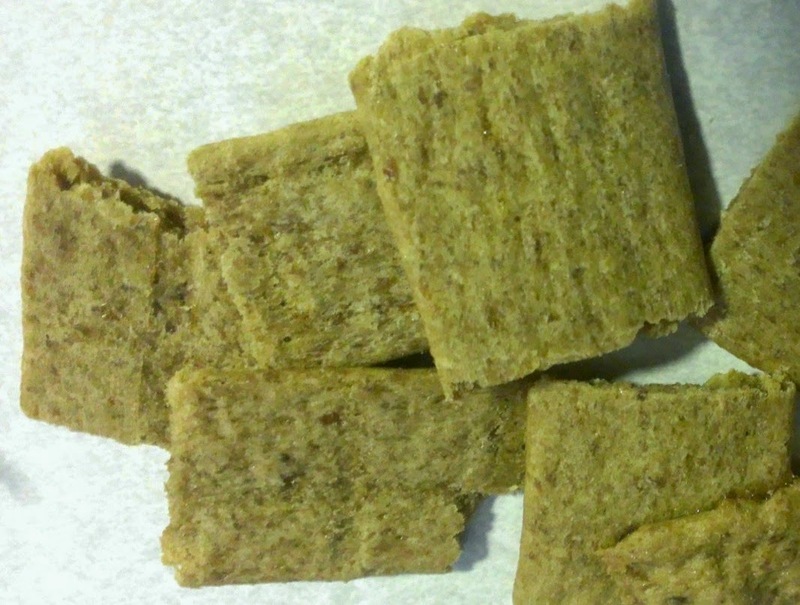 are perfect dog treats made with grain free organic chicken with fruits and veggies. What I really like is that each treat is only 6 calories per organic treat. Perfect for Kingers since he is a little overweight. Good for him organic treat that will not put on pounds. 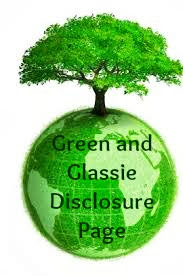 Only $7.95 a bag and free shipping if you order from Evanger's website. 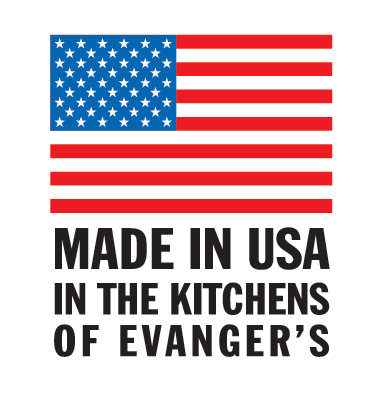 Order online for fast free shipping or check out the store locator for a store near you carrying Evanger's Dog Products. There are a lot of treats in the bag - plenty to last him quite a while. That alone makes the price of the treats very reasonable. Dog food GOOD ENOUGH TO EAT!!! Have you ever eaten your dog's food? I bet my dog, Milo, would love those. He loves treats! We just rescued a dog this weekend and I bet he'd go to town on these! I have heard of these. I gotta get some for baby girl. Our Boots would love these Jerky treats. I'll have to recommend this to my mom who owns a dog! She's always looking for healthier treats to give him. 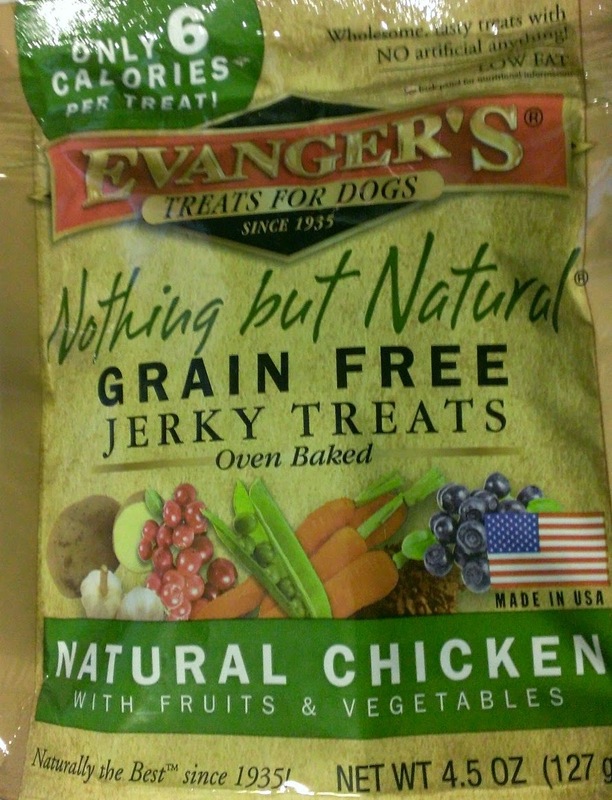 So I have never tried my dog's treats because they're never 'natural' enough to be worth the risk. It might sound silly but yes, I'm curious and I would love to taste these as I share them with my little Chispas... just out of curiosity! We go through LOTS of treats when training our new puppy. Thanks for sharing this natural option. I like that they'r organic. It's important for our pets to eat healthy too. I have a picky dog but I'm sure he'll love these and to answer your question, I've never eaten my dog's food before. It's great that there are low cal options for pets too. Plus they taste great! My puppy can be quite picky. However, I love the benfits so I may have to try this with him.